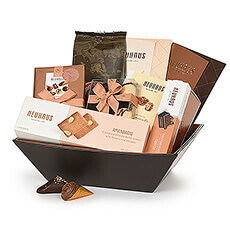 Chocolate Day is a perfect excuse to indulge in chocolate! 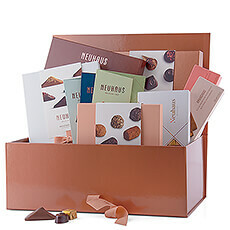 This holiday is celebrated by enjoying your favorite chocolate! 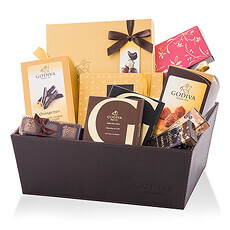 Is there anything better than that? 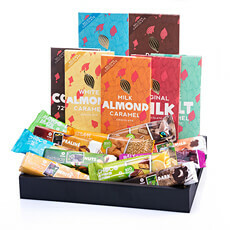 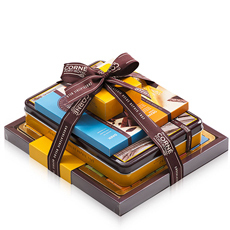 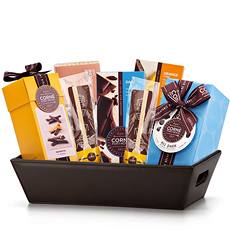 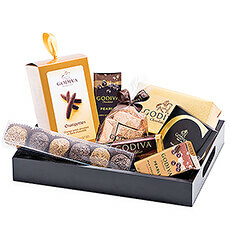 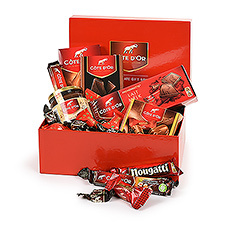 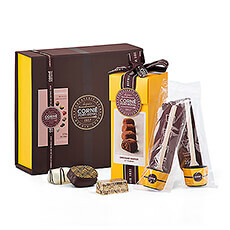 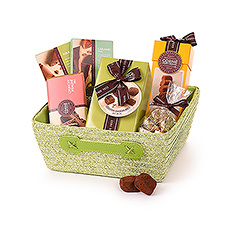 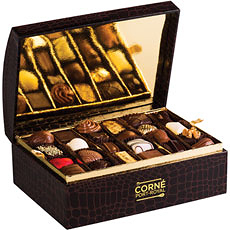 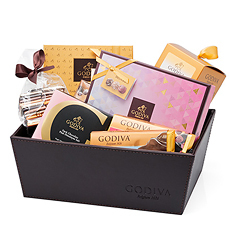 Treat family and friends with one of our premium chocolate gift sets or hampers.